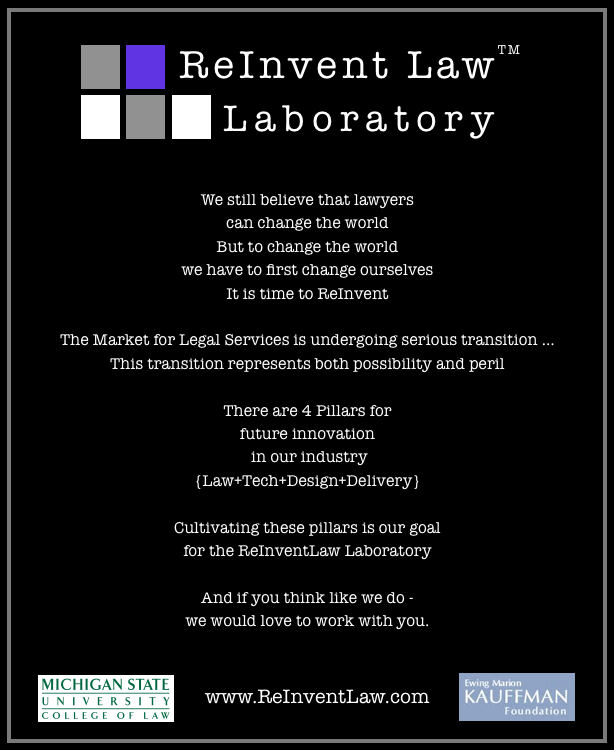 The ReInventLaw Laboratory – Building the Future, Today! 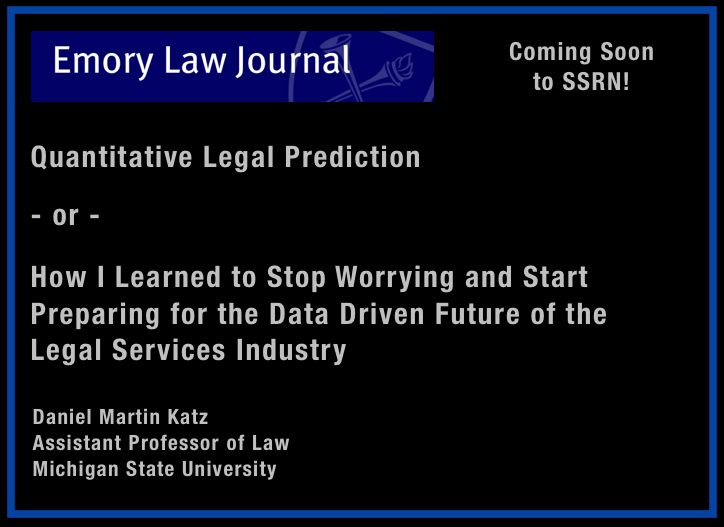 Author Daniel Martin KatzPosted on September 20, 2012 Tags innovation, law schools, the futureLeave a comment on The ReInventLaw Laboratory – Building the Future, Today! This semester here at Michigan State University College of Law, I am team teaching E-Discovery together with my colleague Adam Candeub. 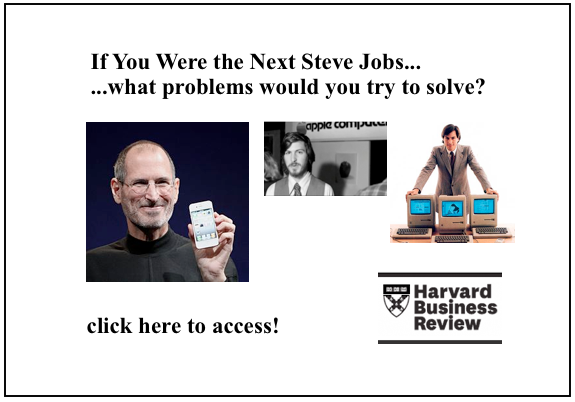 For a number of reasons, I enjoyed this video as it highlights the real gap in knowledge that exists between the tech infused Lawyer for the 21st Century and everyone else. The future belongs to the former and the time to acquire those skills is now!